Hammer Stahl Cutlery’s focus is to provide world class German Steel Cutlery with exceptional design and superior performance at an affordable price. 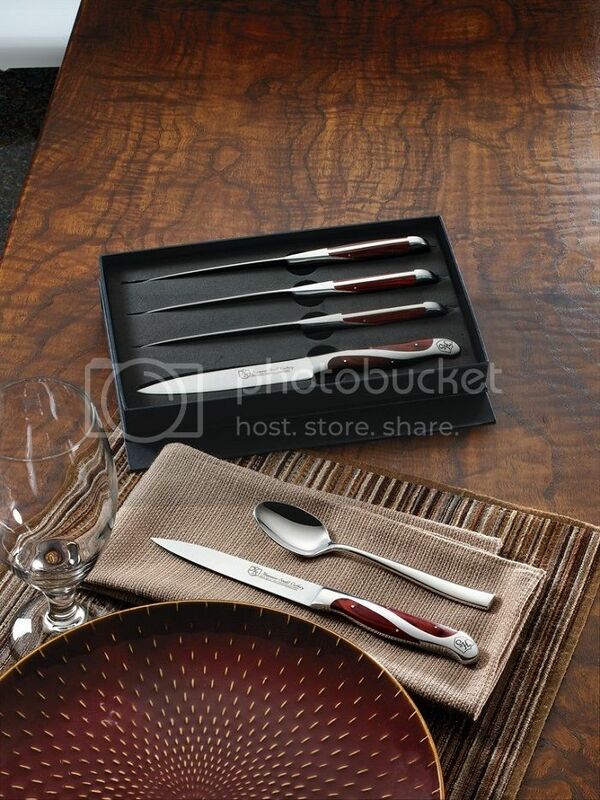 Hammer Stahl is a premier worldwide and one of the oldest manufactures of cookware in America manufacturing since 1874. Hammer Stahl is a world class brand synonymous with exceptional quality, performance and value due to the handle design, steel quality and blade specifications. 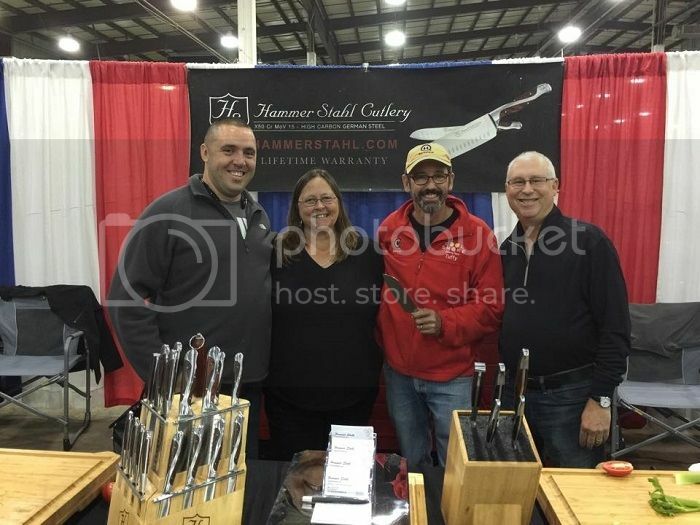 Hammer Stahl’s presence has grown significantly in the last 3 years and has been recognized by celebrity chefs and world famous US Pitmasters like Myron Mixon, Tuffy Stone and Andy Groneman. 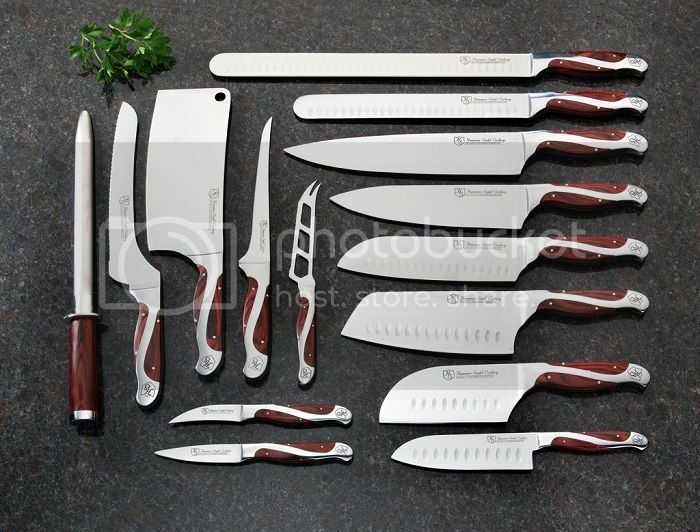 Hammer Stahl Knives are made from the highest quality X50 CrMoV 15 high carbon stainless steel from Germany. It is forged and tempered to precise specifications that provide a superior edge and lasting durability. Hammer Stahl Knives have a unique quad tang design that gives the knife perfect weight and balance. 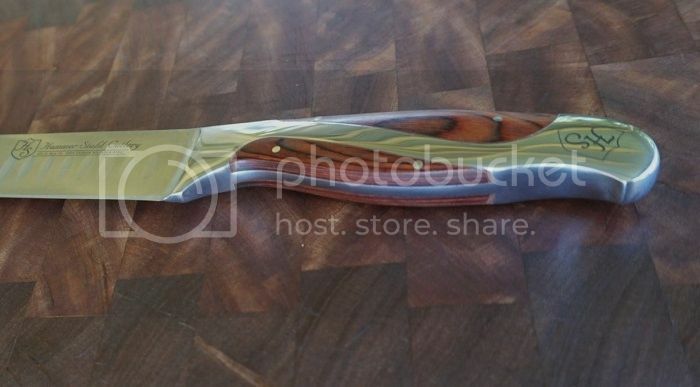 Hammer Stahl Knife Pakkawood handles are infused with phenolic resin which combines the beautiful look of wood with the durability of plastic. 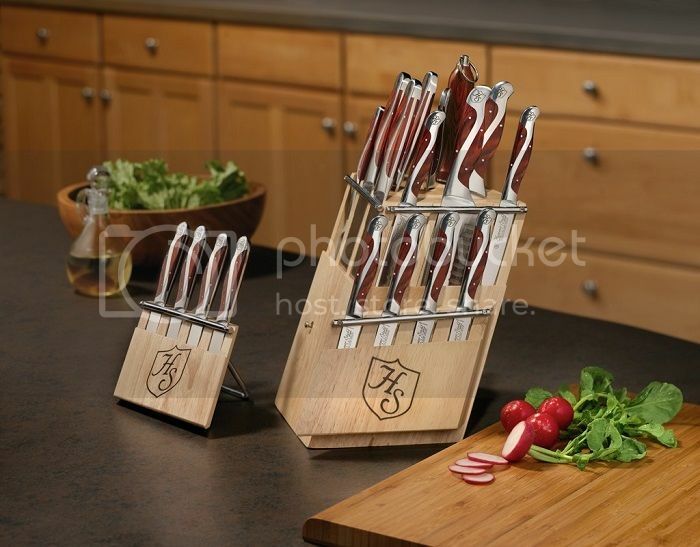 Hammer Stahl Knife handles are ergonomically designed with a comfortable grip, which reduces fatigue. 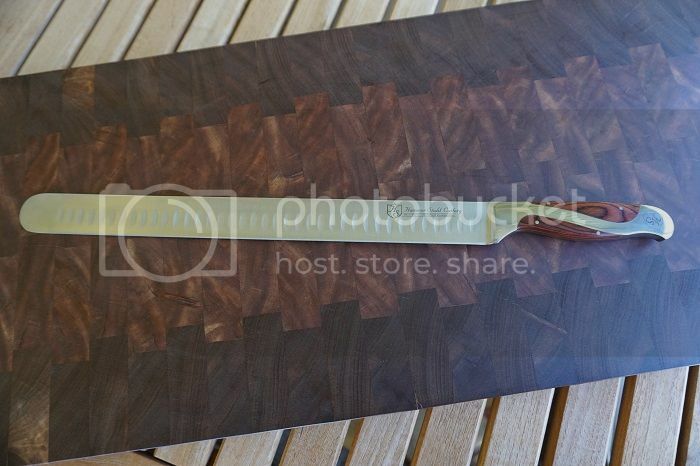 All Hammer Stahl knives are heirloom quality. Hammer Stahl knives are made in the tradition of the great German knife makers with a patented new design and a manufacturing process. 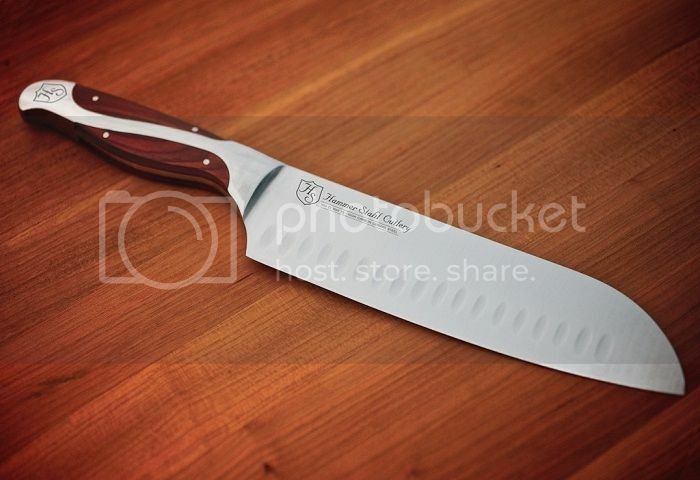 Hammer Stahl knives are coveted by professional chef’s for their razor sharp cutting edge, hand forged quality and quad tang design which make it one of the more balanced knifes in the world today. The process starts in Germany, where X50CrMoV15 stainless steel is fully forged and tempered for ideal strength and durability. 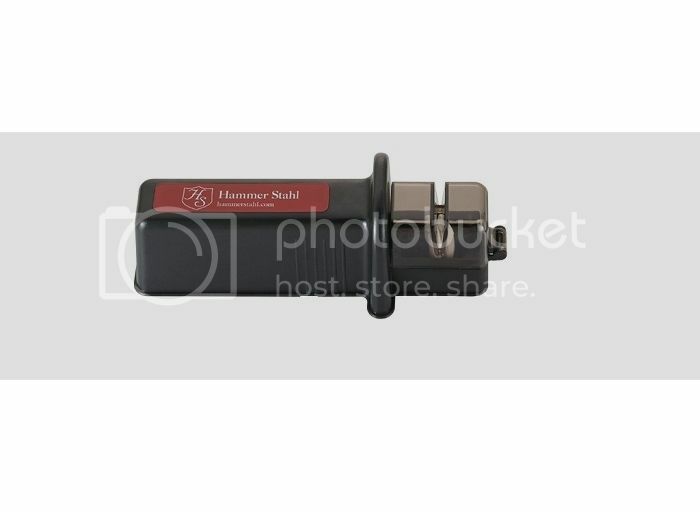 The forged steel or blanks are then shipped to Hammer Stahl’s state of the art factory where the detailed process of applying the pakkawood handles is meticulously done by hand. The razor sharp cutting edge is measured for precision by laser, the knife is then polished, inspected and packaged. The finished product is an incredible combination of beauty and functional design. 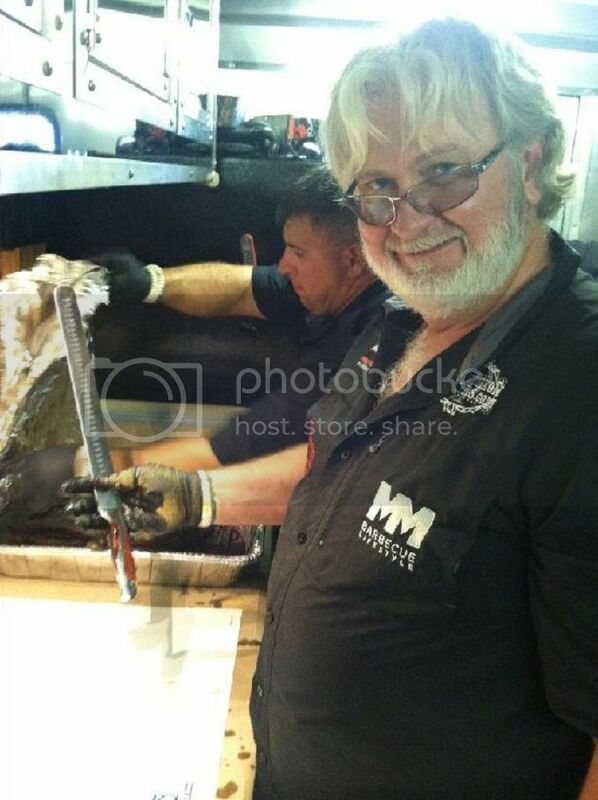 Hammer Stahl Barbecue Competition and Home series knives truly are a “Cut Above”. Studies recently carried out show absolutely that quality steak sliced with a Non-Serrated Steak Knife actually taste better than the same steak sliced with a Serrated Steak Knife. 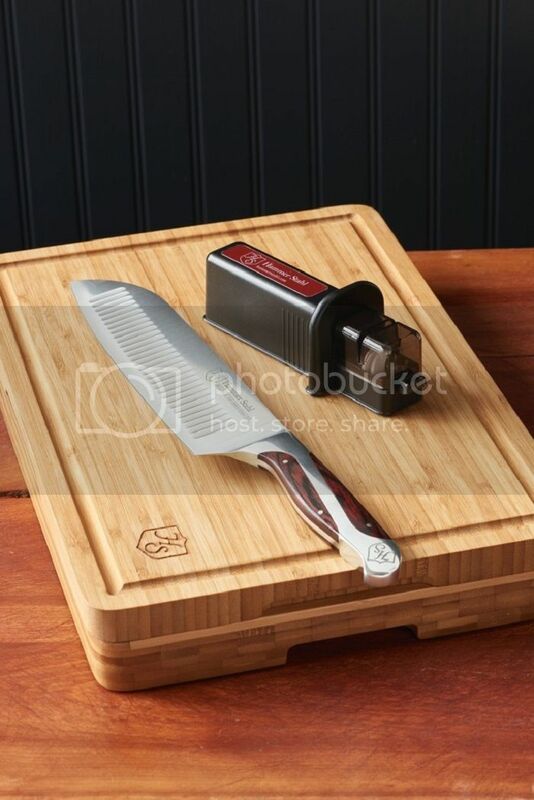 This is due to the fact that a Serrated Steak Knife will tear the steak fibers instead of cleanly slicing the fibers as with a Non-Serrated Steak Knife. 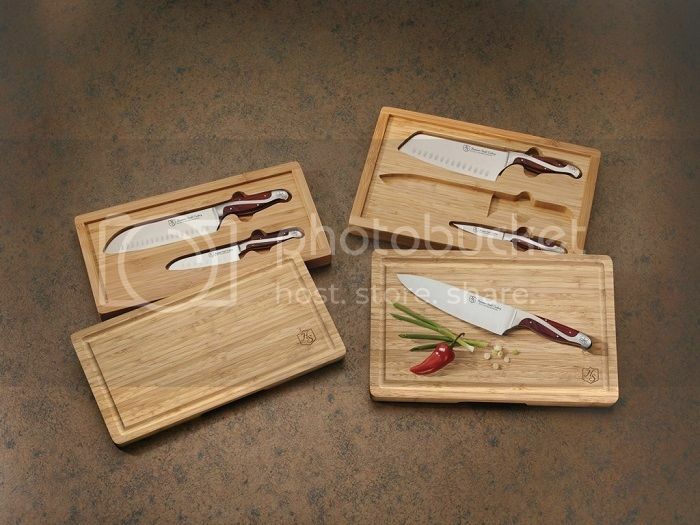 Some nice looking knife's there dave!! Specially like the cutouts on the boards.. Thanks Mate, they are the best I have found for the money by far. That 14" "slicer" is really nicely balanced. 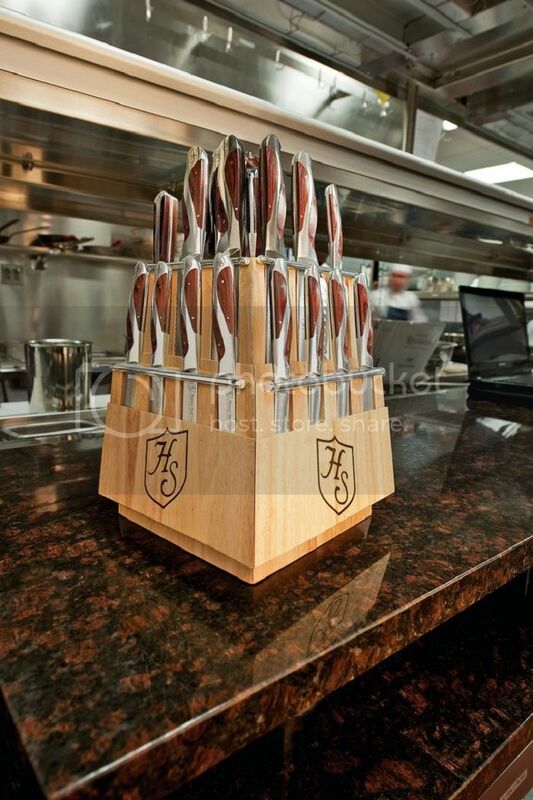 Hey dave, do you know what the blade deg gradiant on the steak knives are? 16 deg like japenese or 22 deg like European? I had seen those... maybe it was Andy that had them? Sweet design! I have a pretty sad collection of steak knives... maybe it’s time to step up.